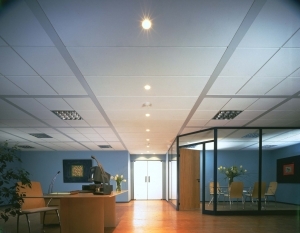 Suspended ceilings are a cost effective way of giving your premises a long lasting and professional appearance. Suspended ceilings can be built to compliment any lighting system and work around any mechanical systems associated with air conditioning and heating. 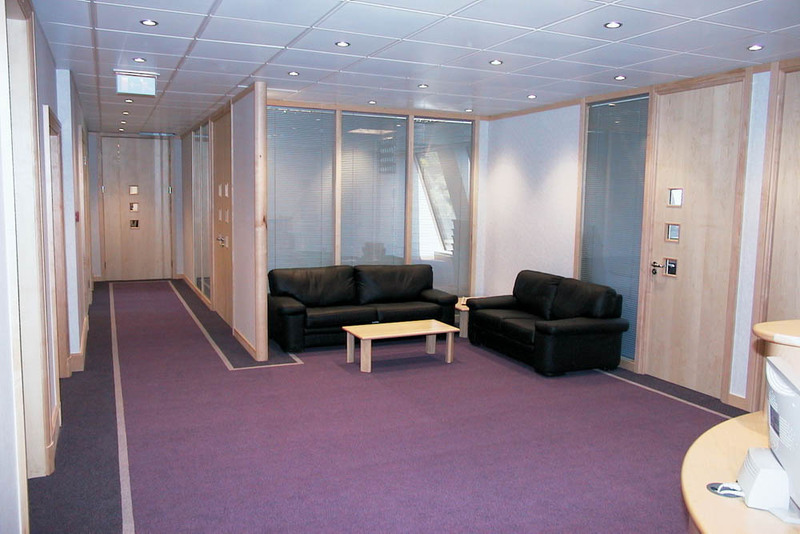 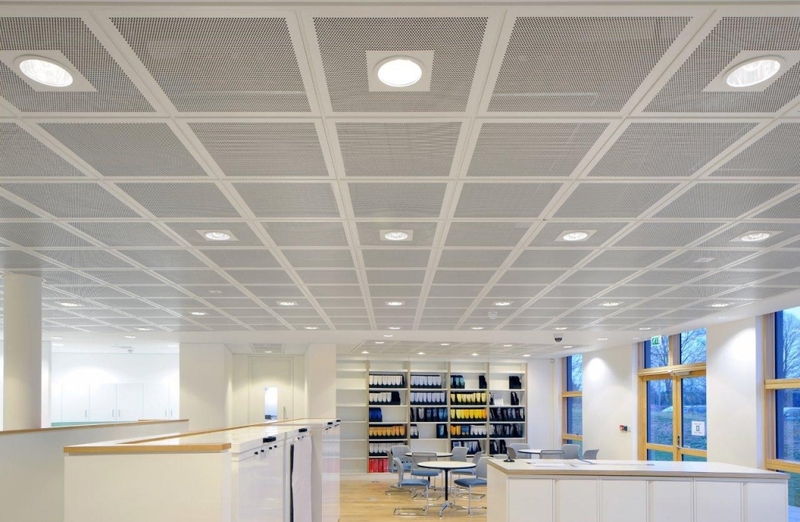 Suspended Ceilings not only hide cables and pipework, they also enhance acoustics and can provide thermal installation. 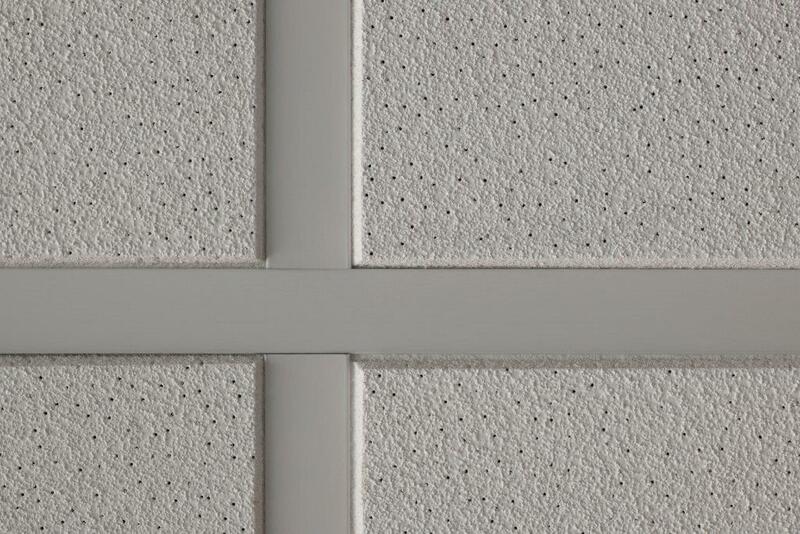 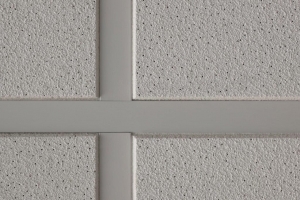 Depending on the look required, your suspended ceiling can be finished in an open or closed grid with a variety of different ceiling tile designs to include hygiene tiles for medical areas, moisture resistant tiles for damp areas and specialist acoustic tiles. 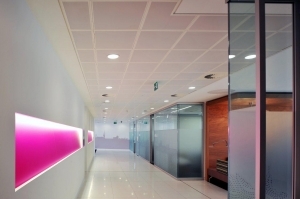 Suspended ceilings can also offer a fire rating for protection of structural steelwork and compartment floors. 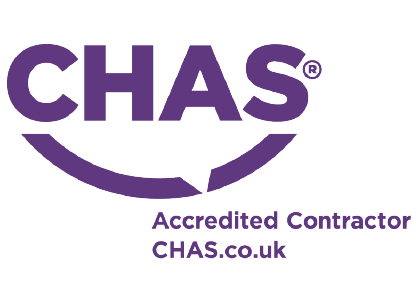 The ceiling can be rated with either 30 or 60 minute fire protection with lighting also protected with a fire rated hood. Cubex Contracts offers a wide range of suspended ceiling systems and support our customers in selecting the ceiling that compliments their building, office design, current regulations and budget.